Automatic doors are doors that open and close by an electric motor triggered by someone approaching them or by a push button. 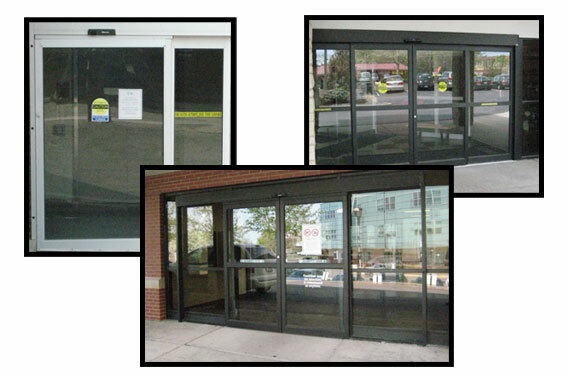 We have solutions for every automatic door application. Our products are top quality and are available in all finishes, custom or standard.